This bright, nicely furnished apartment with air con has wonderful south facing views over Burriana beach just 500 metres walk. 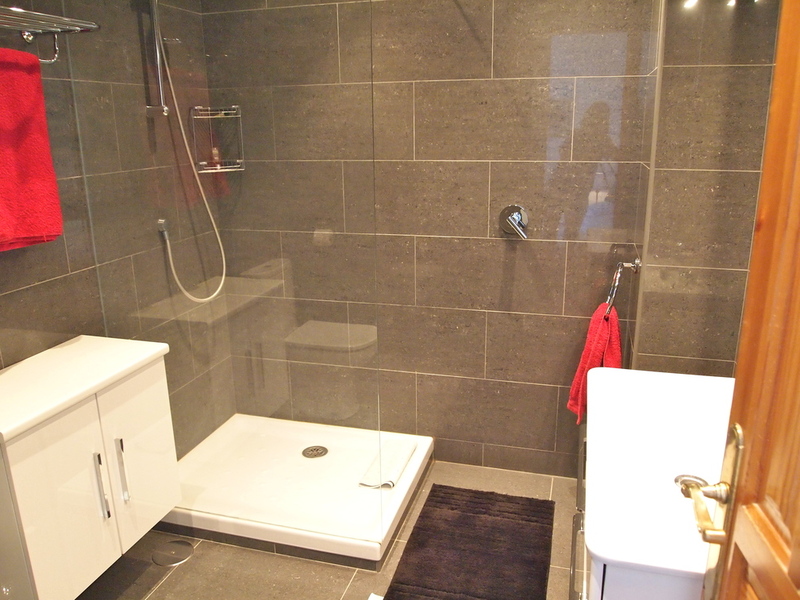 It has one double bedroom and two twin bedrooms, one with en-suite shower room and another full bathroom with bath/shower. It has a fully equipped brand new kitchen with dishwasher, cooker, hob, fridge/freezer and washing machine and microware. The lounge/diner has Sat TV, seating for 6 and dining table and chairs for 6. The French doors lead to a south facing private covered terrace and private garden with built in BBQ. There is a communal pool and gardens. 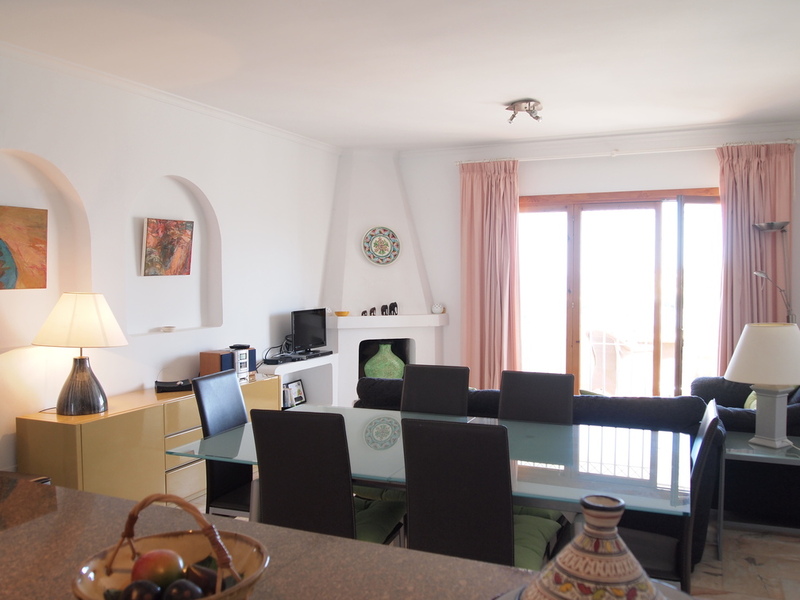 This property is in an ideal location just a few minutes walk to Burriana Beach, where there are many bars and restaurants, and also just a ten minute walk into the centre of town. Internet access is available at 15 Euros per week-payable locally.Winter bookings incur and extra charge of £40 per week. The walk into the village/town is around 15 minutes where you will find many nice restaurants, bars and shops. 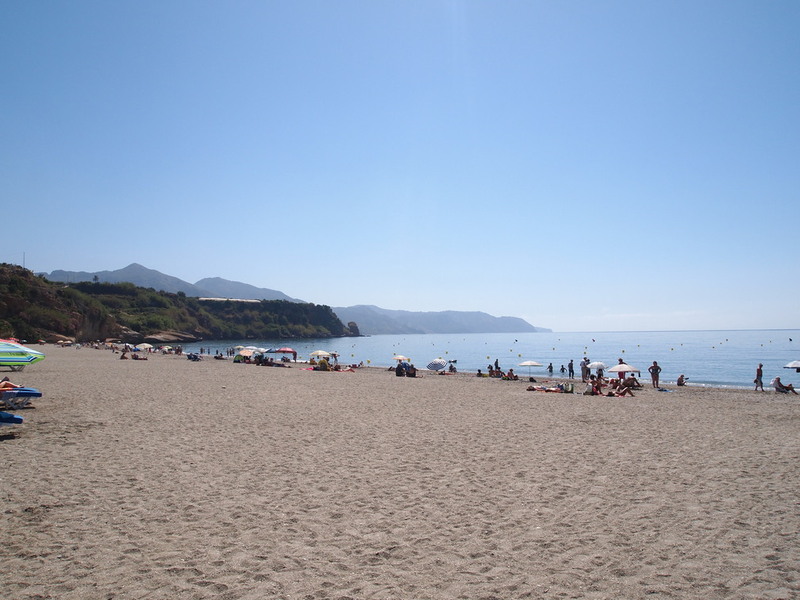 Burriana beach has also got many nice restaurants, bars and shops including a supermarket. 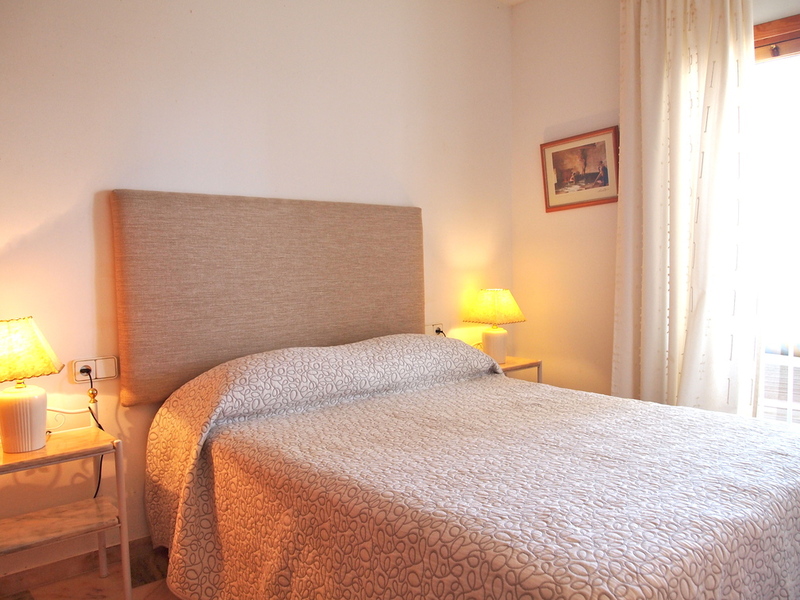 "Nice that Bea was there to greet us to this spacious and very well equipped apartment in a hilly but quiet spot. Beautiful gardens and terrace with ample eating/seating areas.Fair few steps to pool but good size and we often had it to ourselves.Although mid summer found a good spot at the beach(though needed to buy an umbrella) and didn't feel overcrowded.Thought Nerja town was lovel-nice shopd to mmoch around and plenty of places to eat.In all a lovely stay-Thank you Gill! 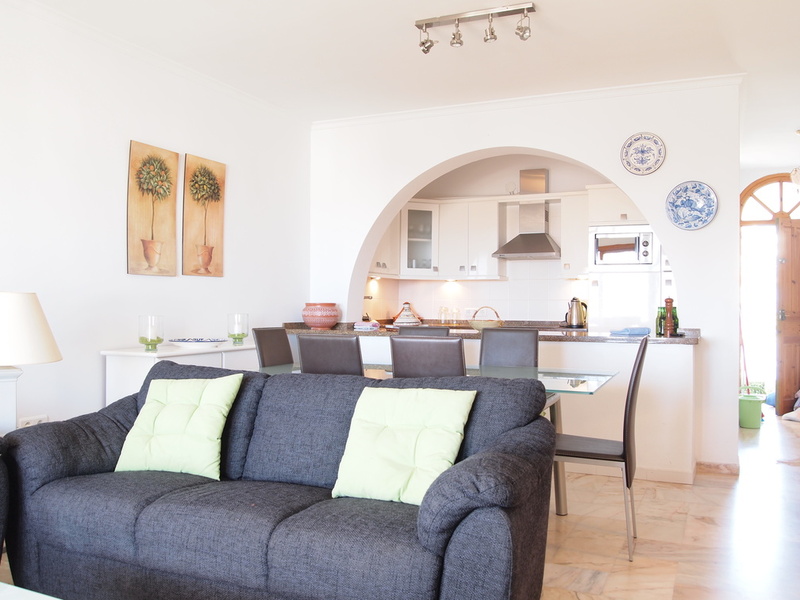 Also all arrangements were easy and all went smoothly-booking/taxis etc"
"We would stay there again, the apartment was very well situated and the balcony/garden were a big plus as was the great view of the sea. There is a lift but you still have to go up 3 short flights of stairs so not suitable if you struggle with stairs. Beds were comfy and the kitchen well stocked with crockery, cutlery, glasses, pots and pans etc so if you have friends round for a bbq you definitely won’t run out. Bea was really helpful and friendly and the apartment was clean and tidy when we arrived. Can I first of all wish you a happy and successful 2016. We are obviously back from an absolutely fabulous 12 days in 4 Residensol. The weather was marvellous all the time. We had breakfast on the patio every morning with temperatures around 16 degrees rising to and above 20 by midday. Our Christmas lunch was my paella made over the BBQ in brilliant sunshine. We also BBQ'd fresh fish on a couple of occasions. Nerja was splendid with most of the bars and restaurants open and relatively busy. We all found the beds lovely and comfortable and slept really well and it was nice to be able to watch English TV on the evenings we stayed in. I think Bea had been having trouble with her internet and hadn't got your message about making up 3 beds, but I gave her a ring and she sorted it in half an hour--bless her she's a star. The whole apartment, balcony and garden area is great and in a marvellous position once you get used to climbing 74 steps. However overall we all thoroughly enjoyed our "non Christmas" Christmas in Residensol it was one of our best ever and I may well be back to you later about next Christmas. Perhaps you can pass my thanks on to Mr Broster and if he is ever thinking of selling, let me know. Apartment spotless with all the linen, in particular, that we required. Thank you for a wonderful family holiday! We all had a great time, the apartment was lovely and spacious and very central, the kids enjoyed the pool. We would all love to come back next year. 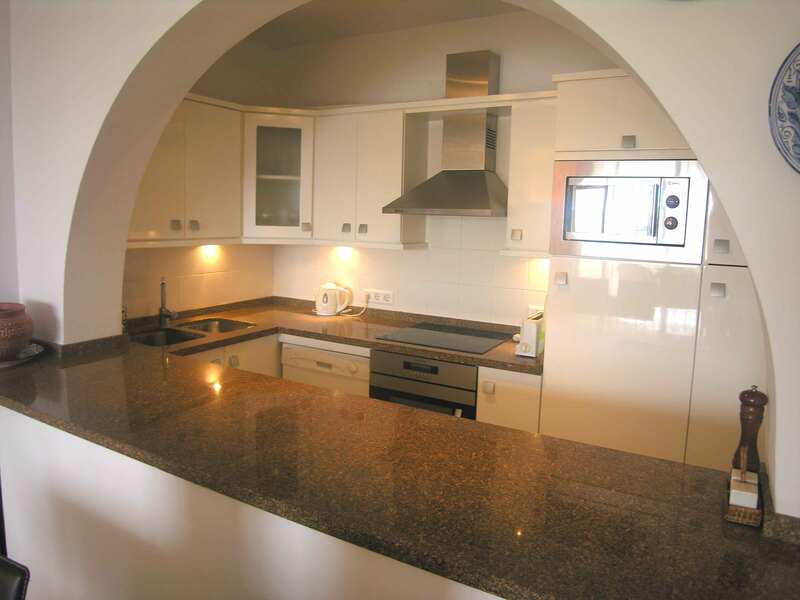 "An excellent apartment well located for Burriana Beach and Nerja town. We were three couples sharing and there was plenty of space for everyone both inside and out. Good quality furnishing and fittings and absolutely everything that we needed. 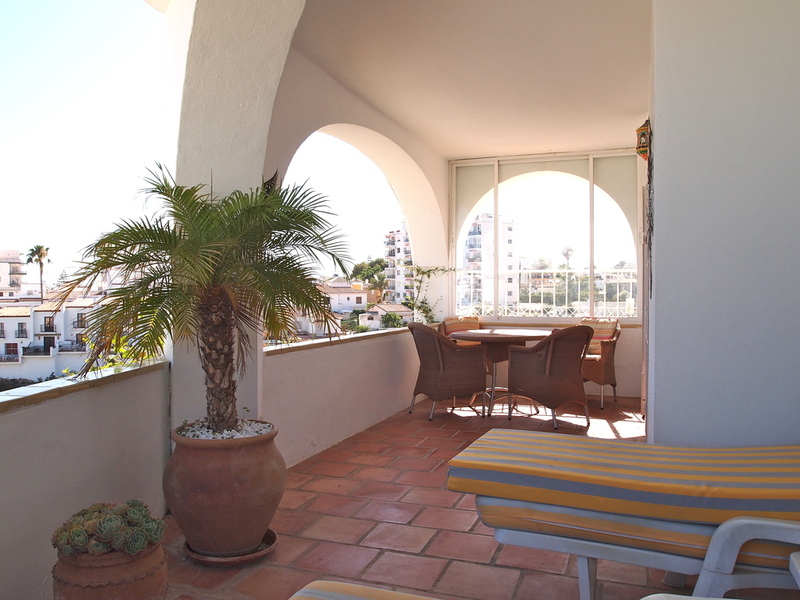 Lovely views to the sea from the well equipped sun terraces. We have been visiting Nerja for seven years and this is without a doubt the best accommodation we have had. Special mention to Bea the wonderful lady who called to welcome us and left food and drink to get us going and then called during the week to make sure everything was ok. Also thanks to Gill at Holiday Villas for a smooth and professional booking service. 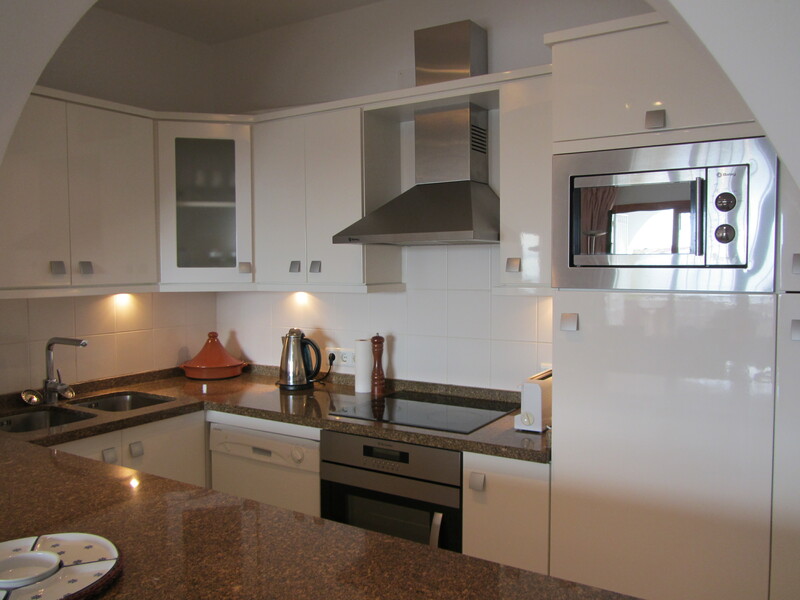 We had a wonderful time in this lovely apartment near Burriana beach which is so wonderful off-season. Bea was incredibly helpful when we got into a terrible muddle about collecting the key. Please give her our heartfelt thanks. Many thanks for all your help. 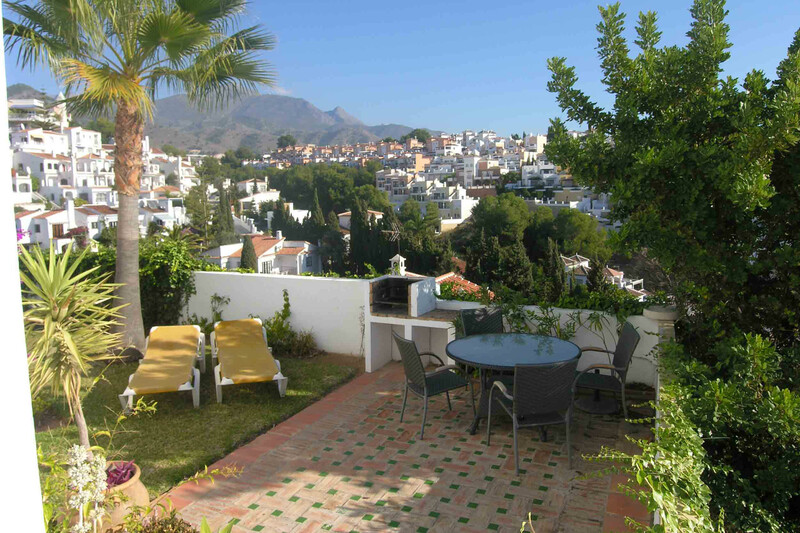 Tremendous accommodation and a lovely place Nerja." Thanks for an excellent stay in very impressive accommodation.The apartment waseven better than we imagined with stunning views.We would certainly consider staying with you again. Bea was very helpful and knowledgeable"
"Many thanks for all your help. 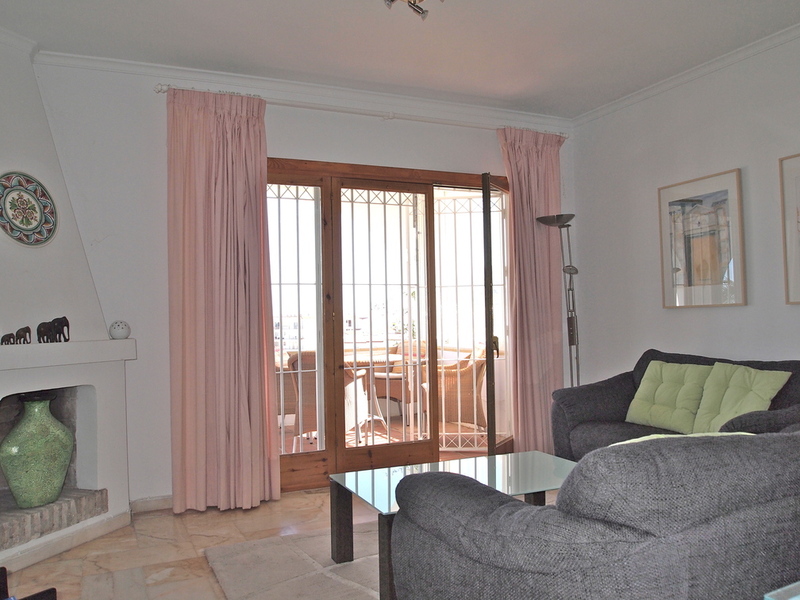 Tremendous accommodation and a lovely place Nerja." 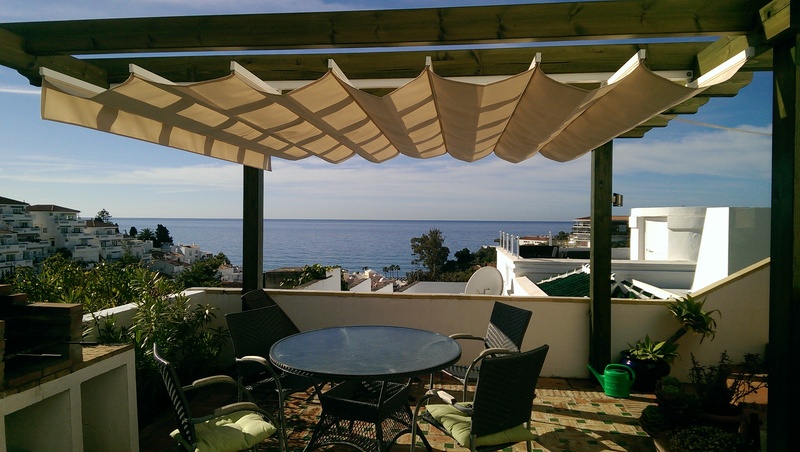 "We had a fantastic time at Resodensol ref 167 Nerja, everything in the appartment you could possibly want and need with a beautiful outside space, close to the beach and nerja town 5 mins away, thankyou." 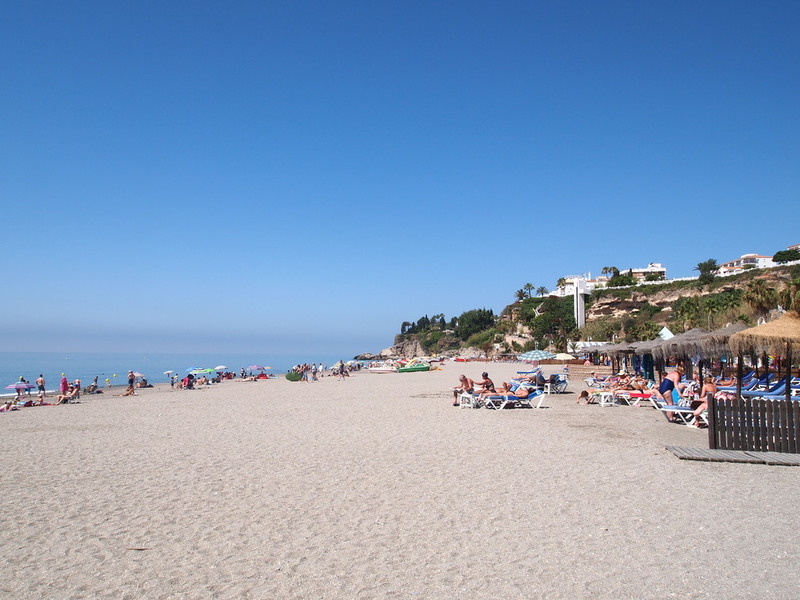 "Just to say thankyou for providing an excellent service for our holiday in Nerja last week (Oct 2010). We were a party of two couples and have all stayed in Nerja many times. The apartment at Residensol was rated our best yet, even compared to villas with private pools on previous occasions. This was because the apartment was superbly equipped, the location was perfect, not directly on the beach front and with easy access to town. The sea views were good and the terrace had plenty of eating areas and loungers. There is also a little garden and lots of pot plants. We had the communal pool to ourselves every day although this would probably be different in peak season. 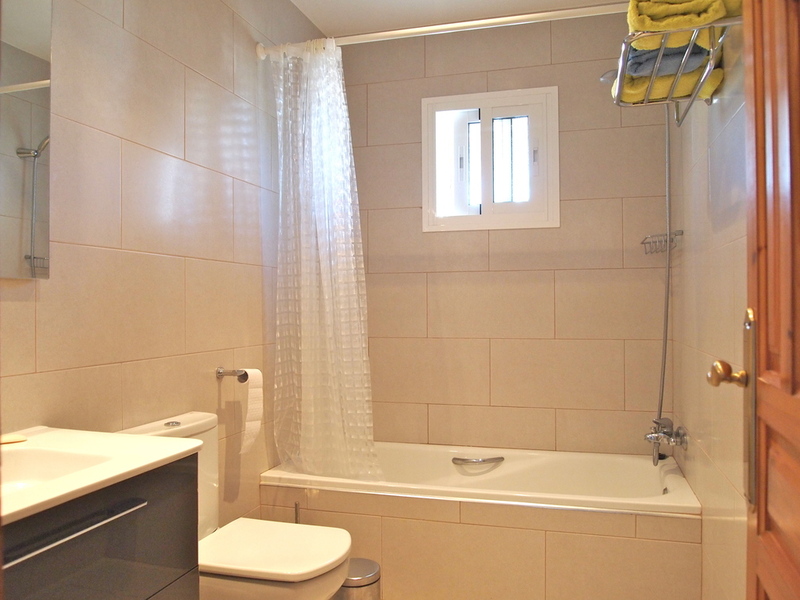 This is a well-designed apartment and Residensol is geared more towards adults. It is in an elevated position and has lots of steps, although there is a lift to the first level. We will definitely be staying in this apartment again. It was wonderful to meet Bea who was available if we needed her & we look forward to future visits. Many thanks." "Thanks again Gill !! 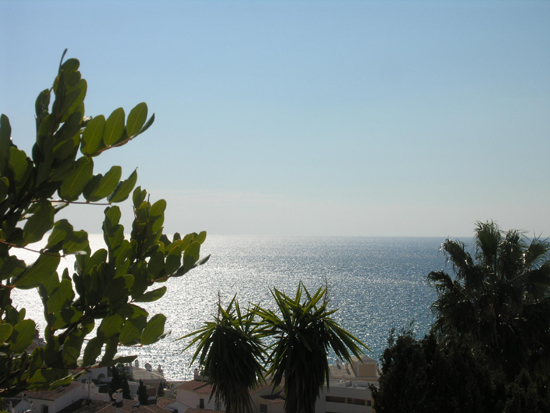 We always enjoy Nerja and our accomodation made our hoilday and the straight forward booking and helpfulness from Gill and staff here and in Nerja." "It was great that we could stay in the room until late in the day on our last day as we had a late flight and this really helped us to get the most out of our last day." "I would definitely book again with you and would have no hesitation in recommending to friends and family." "May I congratulate you on your professionalism in booking/confirmations and general response to any queries. Once again many thanks"
The holiday was lovely thank you. The apartment was spacious and in a lovely location, very handy for the beach. I would recommend to a friend. "We had a lovely break and the apartment easily lived up to the description on the Internet-it was excellent. Absolutely no complaints." Hi Gill fantastic Holliday on Nerja. Whole family had great time and all want to book for next year .